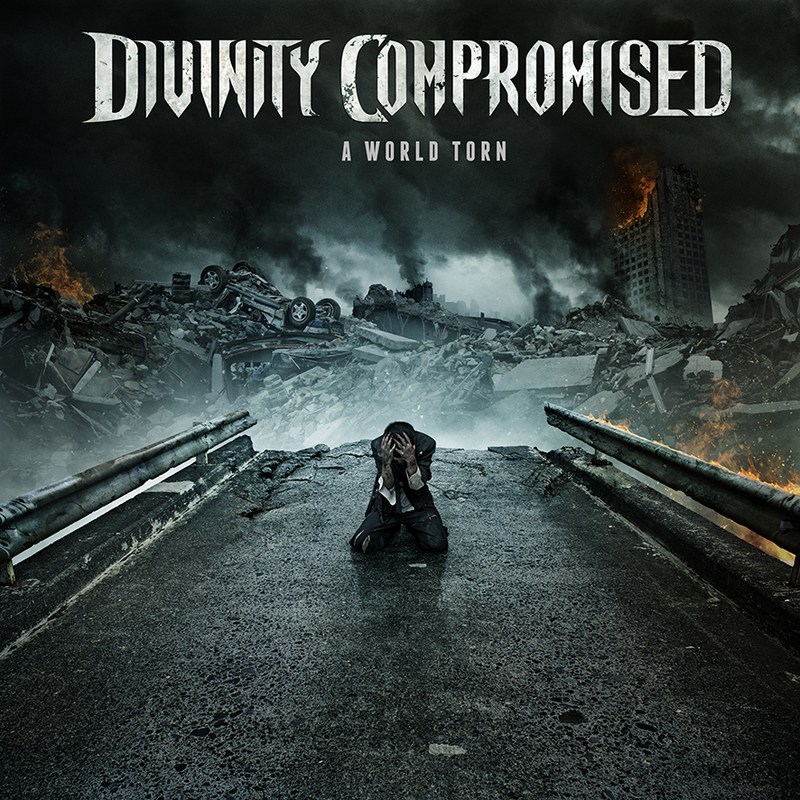 Debut album of Chicago based Prog Metal band Divinity Compromised. Featuring PMA instructor Jeff Treadwell on lead guitar. 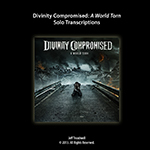 Divinity Compromised is a melodic progressive metal band with a heavy yet accessible sound and a focus on musicianship as well as symphonic and electronic soundscapes.